Pneumonia is commonly seen in ICU patients as a result of prolonged bed rest. Staying in gravity eliminated position for long time leads to accumulation of lung secretion. If patient is unable to get rid of these secretions on his own, it can cause pneumonia and infection in severe cases. Regular Chest physiotherapy and suctioning of secretion can help in reducing pneumonia. 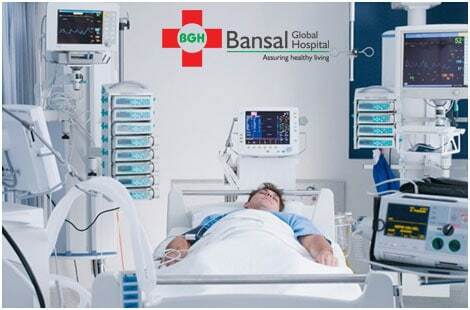 At Bansal Global Hospital, all aspects of this is taken care of with the help of specialist doctors, physiotherapists, and well-trained staff maintaining the ICU. It is usually seen in unconscious patients who cannot change position. Bed sores are formed when a body part is pressurized for long time and receives scarce oxygen. 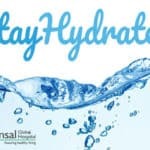 It leads to breakdown of skin and forms ulcer. Patient position needs to be changed every two hourly to avoid such sores. Hence, you should always go for a hospital where there is sufficient and expert staff to take care of the occupants of the ICU. Prolonged immobility in ICU can lead to pooling of blood in legs. This can lead to formation of clot in veins. This clot can dislodge and obstruct a major blood vessel causing sudden death. Regular physiotherapy and use of DVT pump can help reducing such risk. 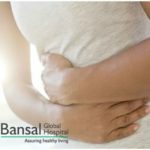 The good news is that these complications can be reduced significantly with early management of symptoms and active & routine care of patients, which Bansal Global Hospital aims to. For critical care, we have services available 24×7.